I've been as busy as ever behind the scenes, crocheting away on some fun little projects. But while doing so, my mind has been heavy with thoughts about the loss of a dear friend to her battle with depression a year ago. Through that opportunity, I came to know her much better and what an awesomely talented and fun person she was. 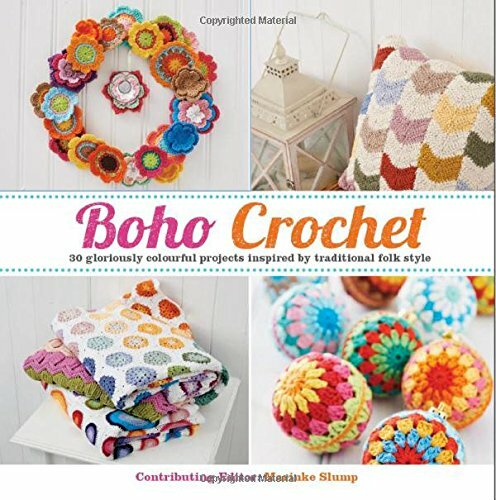 Then I was flattered to be invited to contribute to her first book, Boho Crochet. We spent many hours talking, supporting each other and getting to know one another. I immediately felt a special kinship with her as we skyped and griped and cheered each other on when things with life were wonky, as they inevitably get. We dreamed. We laughed. We supported one another. We both have a love of color, mandalas, crochet, being "Dutch" and related in many personal areas of our lives, too. 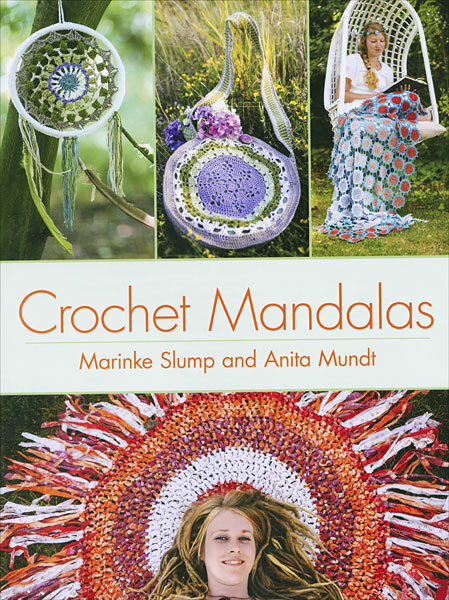 Then she shared with me some sneak peek pictures of her designs for her second book, Crochet Mandalas. It was so fun to see them and hear in her beautiful voice how happy she was with her work! 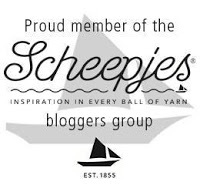 And how blessed I feel to now be a part of the Scheepjes Blogger group where she contributed so much happy color and talent. She was a magical spirit and I miss her. 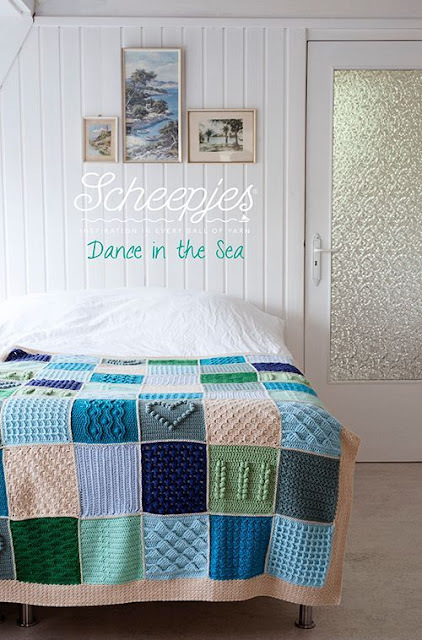 If you haven't heard about the Scheepjes Last Dance on the Beach Crochet-A-Long (CAL) happening in 2016 that was begun by Wink and completed by her fellow bloggers after her passing, you really should. It's such a lovely community of crocheters working together in honor of her. 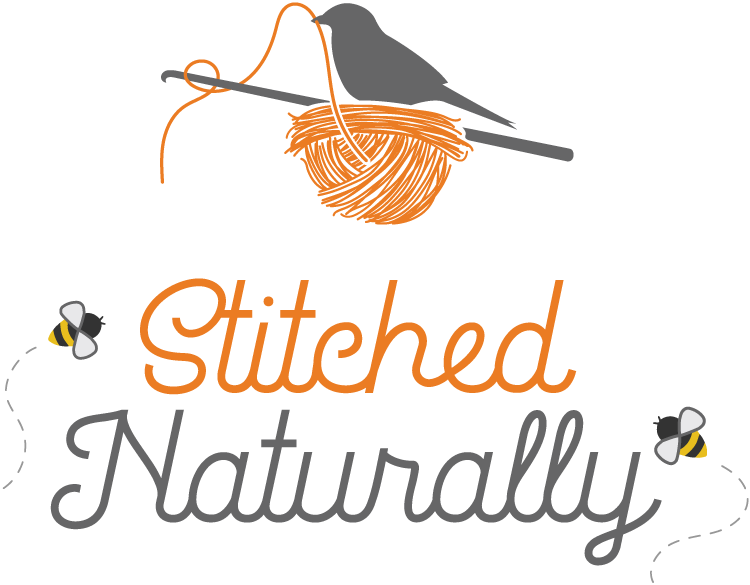 You can find out details here or on any of the Scheepjes Blogger sites. And don't worry about starting late--I'm behind, too! You can see my progress on Facebook if you follow along here and Instagram (@feltedbutton) and share yours with me. The patterns for each square and all info will be available on the Scheepjes website here indefinitely. I'm straying a bit from the 3 lovely color schemes chosen by Wink. Not because I don't LOOOVE her color sense, but because I needed some particular colors for a gift for a dear friend. Wanna see? It reminds me of colors of ice cream--or those found in a cake shop. Pretty scrumptious, I say! And the aptly named *Merino Soft is seriously a bit of heaven to work with! You can read my review of it from my Design Wars Challenge here. Keep in the "Button" loop by subscribing to my newsletter (top of sidebar) or follow me on Facebook here or Instagram (@FeltedButton) here, or Pinterest here. Beautiful.....we all miss 'Wink'.....a great spirit and soul watching over us all. She is a great spirit and I believe she is "dancing" as she watches her work spread joy across the world. She DID have golden hands! And a golden heart to match. Thanks for your sweet comment. I think about Wink often, it's amazing to see all the love towards her still :) I haven't started the blanket yet but I have been saving the patterns, I hope I can get started sometime soon! I'm working along slowly and trying to enjoy the process of each square--with Wink in mind as I do. I hope you enjoy making the blanket, too! In the Mandala book I can see the sadness in Wink's face in the photos, some are heartbreaking!